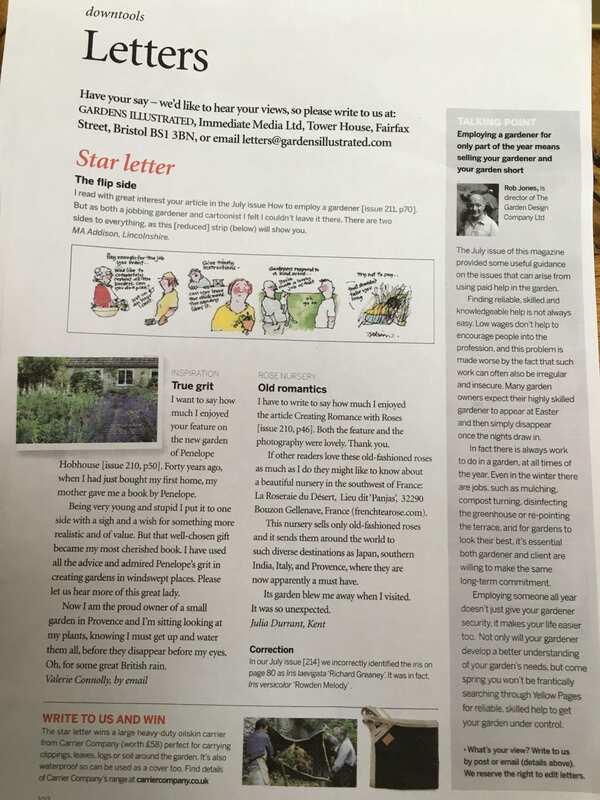 Our 2018/19 newsletter tells you all about the many projects undertaken by the Garden Design company in 2018. Our 2017/18 newsletter tells you all about the many projects undertaken by the Garden Design company in 2017. Our 2016/17 newsletter tells you all about many of the projects undertaken by the Garden Design company in 2016. 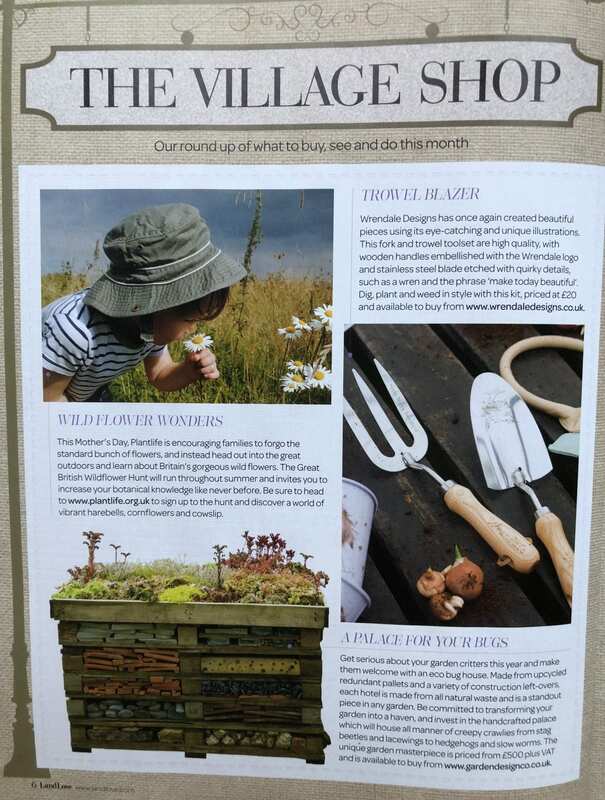 Our 2015/16 newsletter tells you all about many of the projects undertaken by the Garden Design company in 2015. 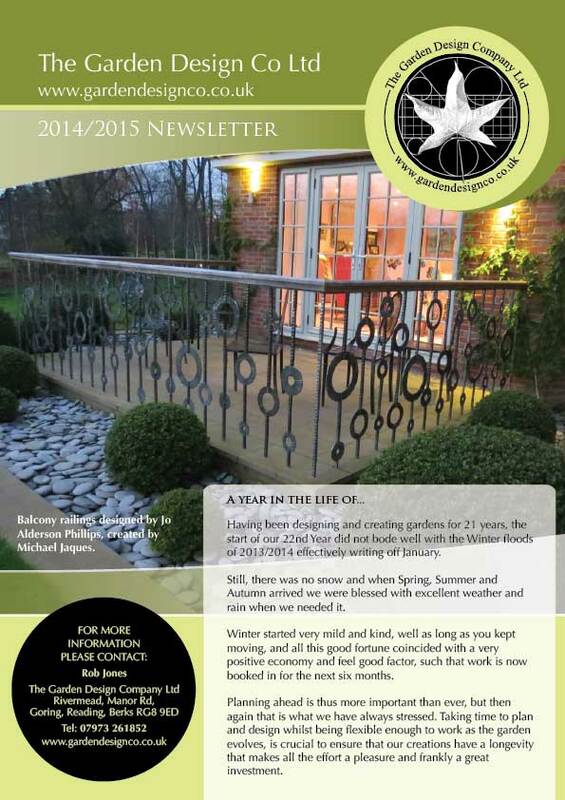 Our 2014/15 newsletter tells you all about many of the projects undertaken by the Garden Design company in 2014.